A major highlight on the Australian cricket calendar, the Boxing Day test match is one of the greatest Australian traditions each year. Despite the series already having been decided, being Test match cricket there is always so much to play for. 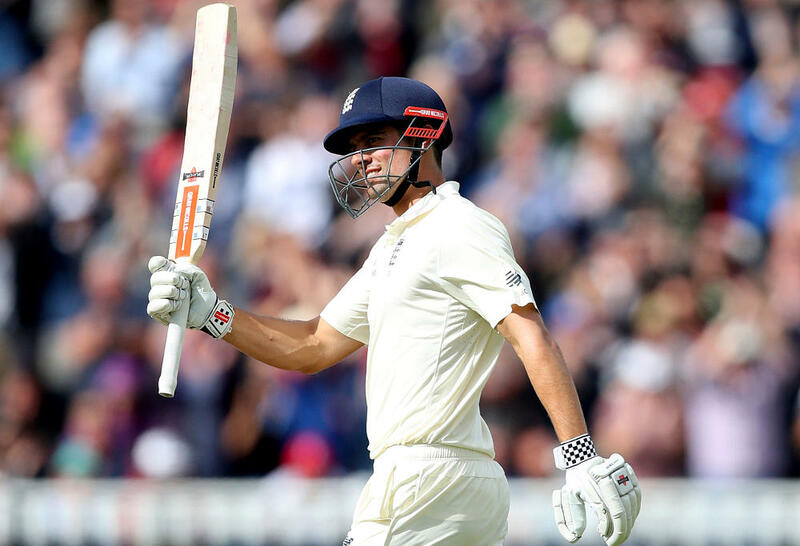 The home side will be desperate to put England to the sword in search of consecutive 5-0 victories in home Ashes series, while the tourists will be simply wanting to avoid it. Ahead of this fourth Test once again I look at the interesting stats and figures that make up this Melbourne Test match. 90,831 – The last time England took to the MCG, a record crowd over 90,000 attended the first day, in a match Australia would eventually win by eight wickets despite a first innings deficit. It’s fair to say Australia’s performance on that occasion was far better in comparison to three years earlier against a successful English side. 42.5 – The number of overs it took England to dismantle Australia on the opening day of the 2010-11 Boxing Day Ashes Test – three years prior. The series was well and truly alive entering Melbourne at 1-1, but you might say it was just about over within a few hours, let alone days. 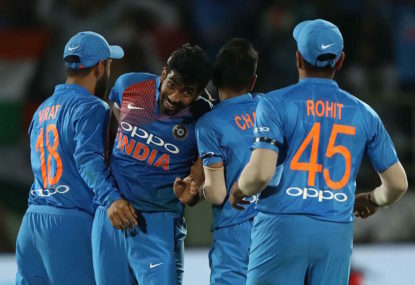 Australia did not manage to pass 100, skittled for just 98 in a short space of time, and with that, the series was all but a foregone conclusion. James Anderson lead a bowling attack which utilised the assistive conditions perfectly, and Ricky Ponting’s team had no answers. Not only would England cap off the perfect Day 1 finishing 59 runs ahead with all wickets in hand, they would go on to amass over 500, and put Australia out of the match. 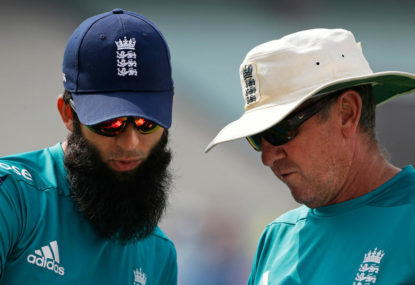 12 – Prior to that enormous victory in 2010-11, England had not won a Test in Melbourne since the 1998-99 series prior to that. In an incredibly close encounter, England would win a thrilling Test match by just 12 runs, thanks largely to Darren Gough who took two late wickets in three balls, ensuring Australia failed to chase a very modest score. The painful memories of Gough and teammates in jubilant celebration will forever remain in the minds of Australian fans. 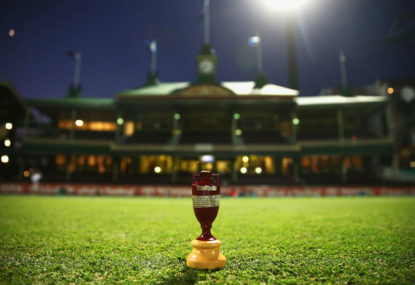 20 – While it’s easy to say given England have played more Test cricket in Melbourne compared to other grounds, their record remains quite good at the MCG, especially when you consider the struggles they have had in other cities, particularly Brisbane and Perth. England have won 20 Test matches against Australia at the MCG, since the very first some 141 years ago. 7– Not only have England achieved a respectable record here in Melbourne, seven of their 20 victories have been by an innings. So, the trend appears. They mightn’t always win at the MCG, but when they do, it’s often in a dominant fashion. 127.6 – England’s record at the MCG isn’t quite as impressive as that of Steve Smith, however. 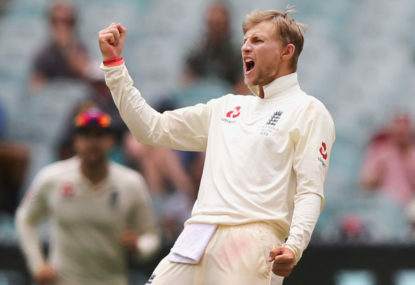 England don’t need any reminding of the form the opposing captain is in, yet he enters this Test match chasing his fourth consecutive century at the Melbourne Cricket Ground. Smith’s average at the ground is a whopping 127.6, just short of his astounding average in this series so far of 142. 45 – I find this to be one of the more extraordinary statistics in cricket. Australia won the first Test match ever played, in Melbourne, by 45 runs against the English. Fast forward 100 years – almost to the date – where the famous Centenary Test was played at the MCG in March 1977. Amazingly, the Australians again posted a win by 45 runs. 17.2-4-39-5 – What in the world is this strange combination of numbers, you might ask. While on the topic of famous MCG Test matches, shown are the bowling figures of the great Shane Warne, taken on Day 1 of the 2006-07 Boxing Day Test – which included Test wicket number 700 as Warne bowled Andrew Strauss through the gate. It will remain one of the great cricketing moments on that grass. 92 – On the same ground 12 years earlier, Warne claimed a memorable hattrick in England’s second innings, as they crumbled for just 92 in their run chase. You couldn’t reflect on Test cricket at the MCG without mentioning Warne’s name. 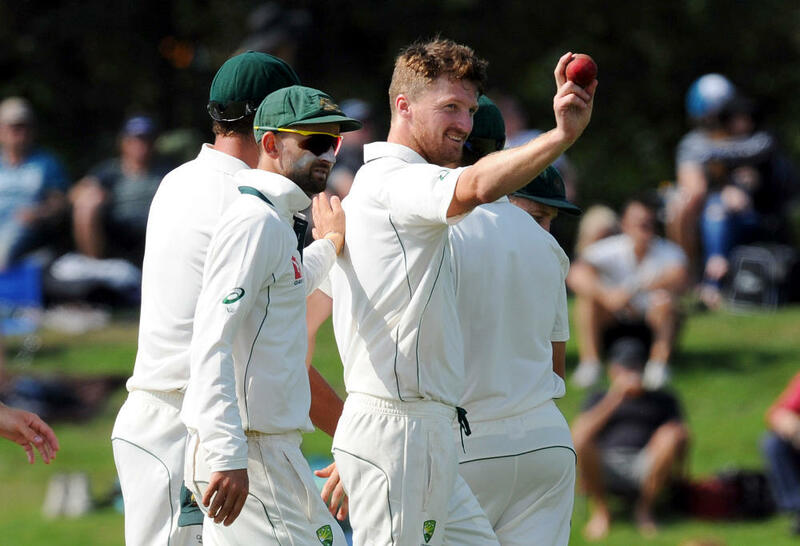 5 – Tasmanian paceman Jackson Bird appears very likely to replace Mitchell Starc for this fourth Test, and it was on the Boxing Day stage he made his Test debut five years ago against a struggling Sri Lanka. He bowled superbly in his first appearance, with match figures of 4/61, as Australia had the match wrapped up on Day 3. Bird has played just eight Tests, yet two have been on Boxing Day. Interestingly, Starc has had a frustrating run with playing Melbourne Tests, with last year against Pakistan being just his first. 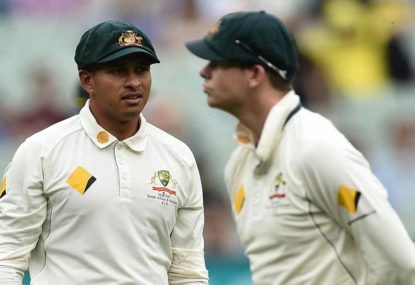 19 – It’s ideal that Australia have already claimed the series before Starc’s injury. He has already taken 19 wickets for the series, the most of any bowler. Unfortunately for England, their best is Jimmy Anderson with 12, and the numbers are dismal after that. 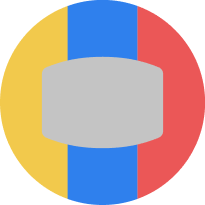 100 – Melbourne recently has proved a happy hunting ground for Australian batsmen – in the past five Boxing Day Test matches, an Australian batsman has scored a century on each occasion. 4 – While we probably won’t see any Australians make their Test debut in Melbourne, there’s some chance England might release new blood to Test cricket. The MCG has also been a ground to witness Test debuts more recently, with a Test debutant appearing in four of the past six matches. 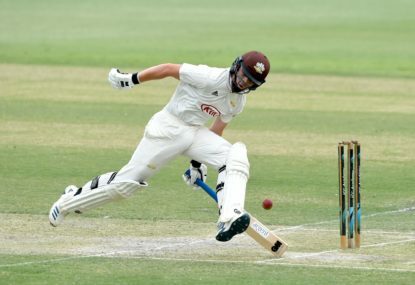 Australians Ed Cowan in 2011, Jackson Bird in 2012, Joe Burns in 2014 and hard-hitting West Indian Carlos Brathwaite in 2015.